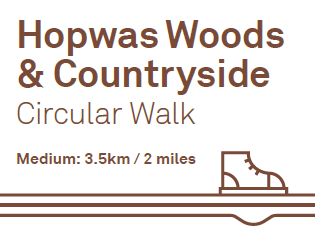 A medium difficulty circular walk through the countryside through Hopwas Woods and the surrounding countryside. 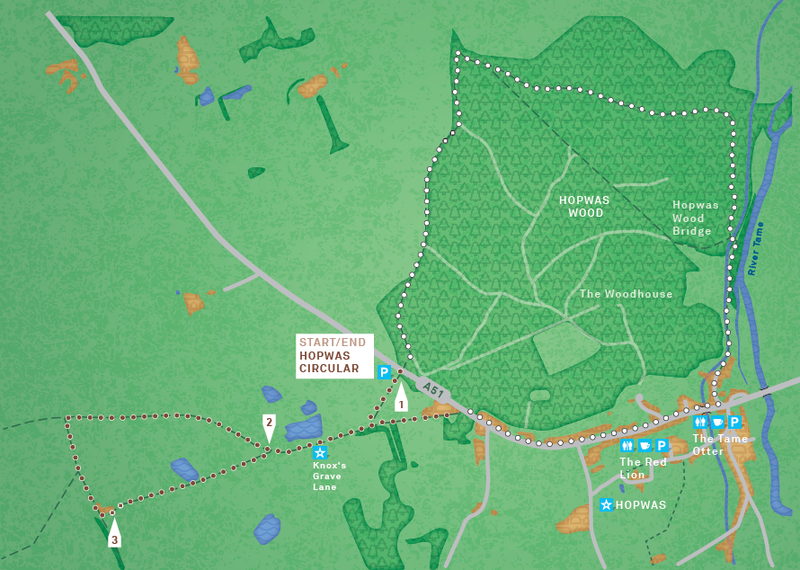 There is also an additional walk available as well as other paths through the Hopwas Woods over roads which can be explored. 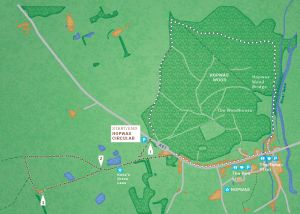 Landscape and path type: This route uses surfaced footpaths and bridleways, muddy tracks, hills and steep inclines, tarmacked pavements and roads. There are slopes and kissing gates during this walk. Sturdy footwear is recommended. Map: OS Explorer 232 Nuneaton & Tamworth, Lichfield & Atherstone. This entry was posted in walks on 26th March 2019 by Emily Reilly.